House Martins Roofing - Builder, Roofer based in Watford, Hertfordshire. 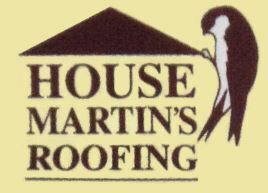 We work with our customers to achieve all their needs and to make them feel 100% safe when using House Martin's Roofing. We offer a same day service and all our work is guaranteed. Give Martin a call today for your FREE NO OBLIGATION quote!